Gary Illyes from Google said on Twitter in one word that "no" adding a disavow to a site won't necessarily hurt that site from ranking. Now, there are a bunch of ways to look at this. 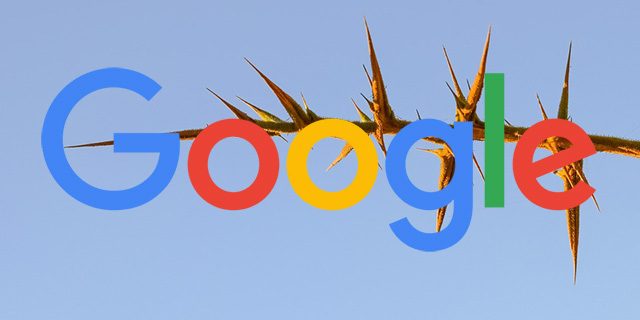 (1) Google is not looking at the sites that are on disavowed link links and saying these sites should be penalized. (2) Of course, if a site disavows links to another site, those links won't be counted towards the site and won't have a benefit. Thus, if you lose any benefit it can feel like it hurts. We covered both of these scenarios in detail before, once in 2013 and the other in 2014. I think the point Gary is making is that Google doesn't penalize a site that is in someone's disavow file. That would just be too easy to spam and abuse.